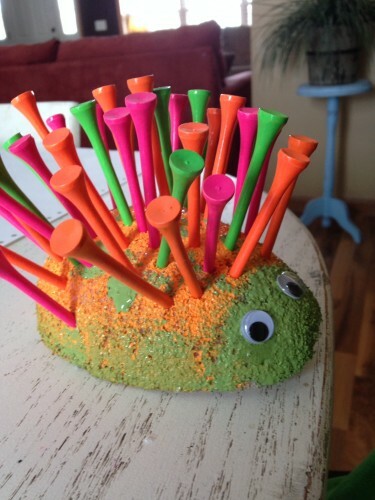 Turn a styrofoam egg and some golf tees into an adorable porcupine! This golf tee porcupine is a prickly nocturnal animal craft that makes a fun gift for the golf player in your life. 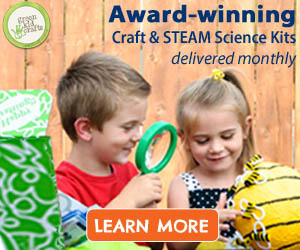 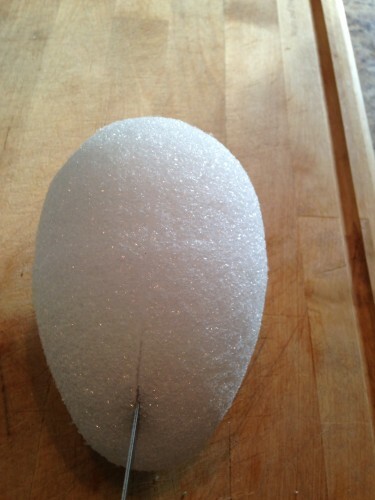 Step 1: Cut the Styrofoam oval in half. 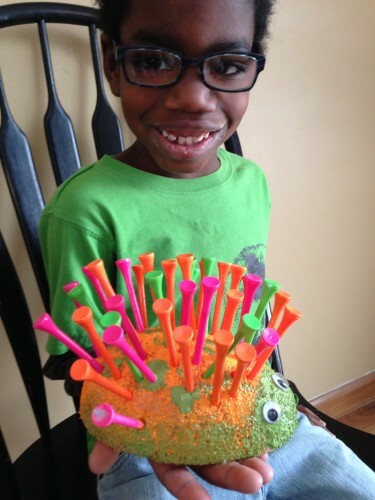 Step 2: Paint your porcupine. 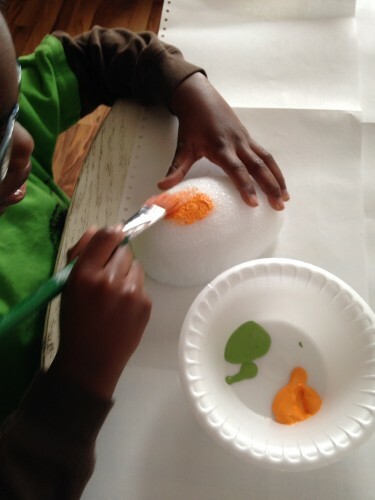 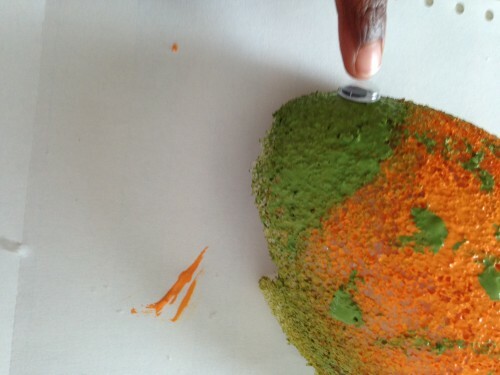 We painted our with a green head, an orange body, and with green dots. 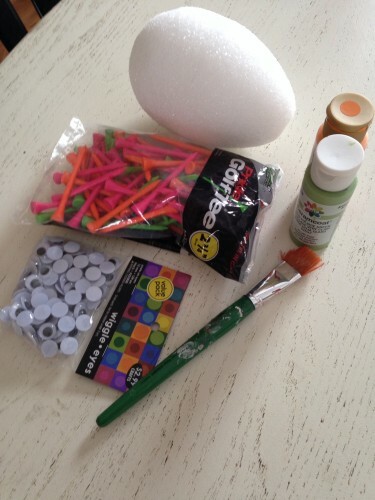 Step 3: Glue on the google eyes. 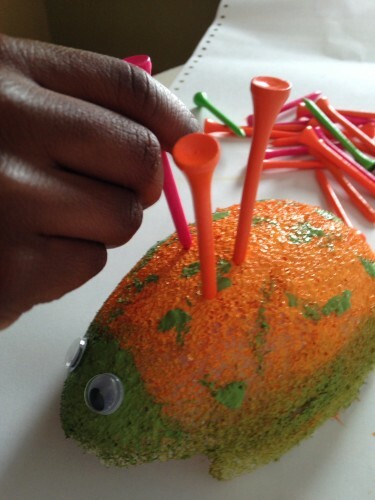 Step 4: Stick the golf tees into the body to make the quills.